"Mike Brennan has proven himself a dedicated public servant to the people of Wisconsin." 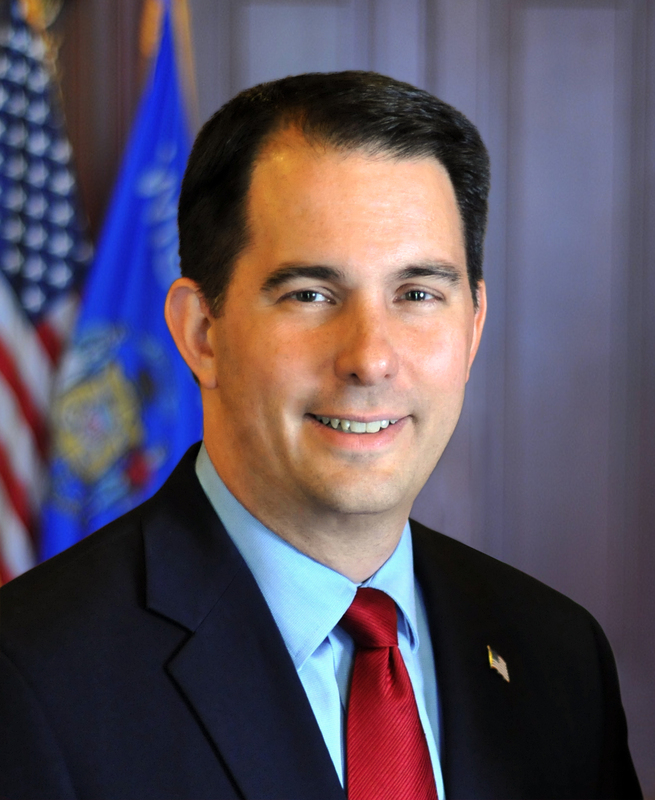 MADISON – Governor Scott Walker released the following statement regarding the White House’s nomination of Milwaukee attorney Michael Brennan to serve on the United States Court of Appeals for the Seventh Circuit. Mike Brennan has proven himself a dedicated public servant to the people of Wisconsin, serving the state for nearly 17 years in various capacities, including positions as chair of the Judicial Selection Advisory Committee, judge for the Milwaukee County Circuit Court, and Milwaukee County Assistant District Attorney. His experience in these positions, as well as his distinguished work in private practice, has proven Mike a fair and impartial voice in our justice system. We can rely on Mike to be true to the rule of the law, uphold the Constitution, and preserve liberty for Wisconsin citizens. I thank him for his many years of service and strongly urge the Senate to fill this seven-year vacancy by quickly approving his nomination.